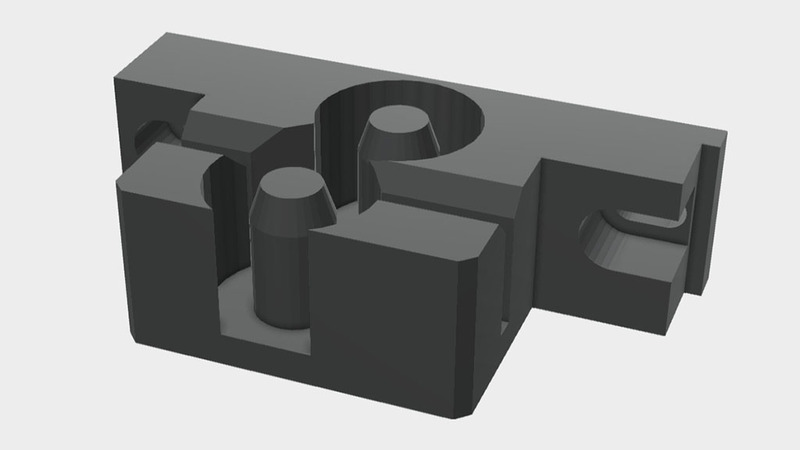 Replace the 3D printed Y Belt Holder on your Prusa MK2s. This part is intended as a temporary replacement until your printer is back up and running. Printed in Pro PLA.